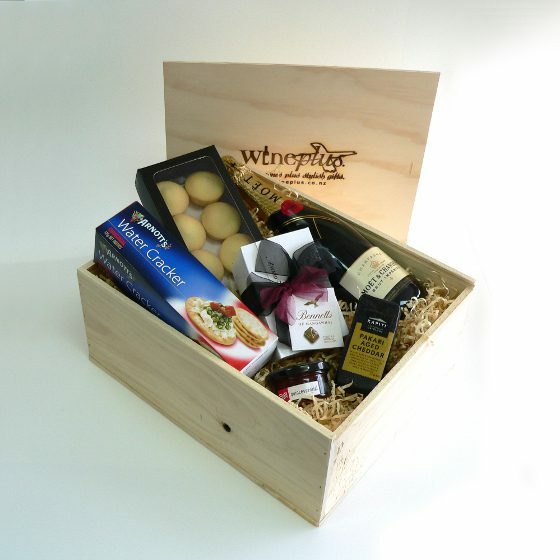 A delightful box of gourmet goodies ideal for two people. Includes handmade mince pies, cheese, crackers, quince paste and handmade chocolates. 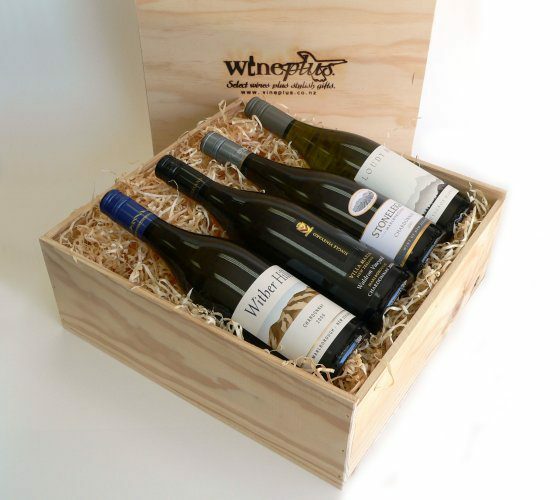 A delightful box of gourmet goodies ideal for two people. – Chocolate Brown Award Winning Chocolates (12). – Quincessential (quince paste) from Provisions (70ml).